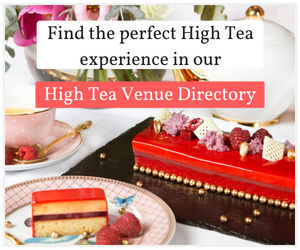 The lucky High Tea Society team were invited to luxuriate at one of Sydney's most historic landmark hotels, The Sir Stamford, and experience the glamour of their traditional High Tea. Let’s play a game of word association. 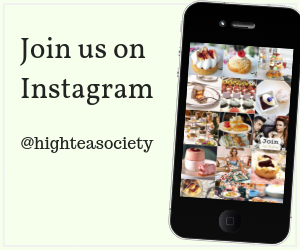 When I say the phrase ‘High Tea,’ what do you think of? Dainty Cakes? Teas and Champagne? Luxury, and high-class opulence? Regardless of the flights of fancy your mind wanders too when thinking of this delicious topic, it’s sure to be rooted in just one thing. Classical tradition. 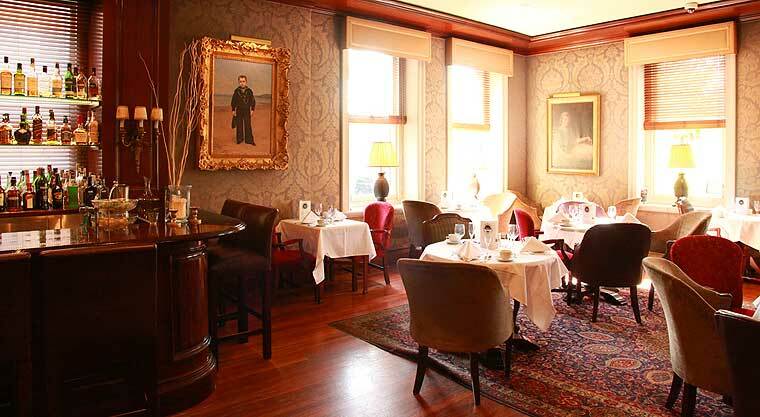 Reassuring to know, then, that tucked away on Sydney’s Macquarie Street, one can find one of the classically traditional high tea experiences available, served at the ground floor bar of the Sir Stamford Hotel. After stepping inside the hushed atrium of the Sir Stamford, the sound of our steps were quietened by the plushness of the carpet, and we were whisked by a waistcoated bellhop to the Bar, a white tableclothed window seat. Our glasses were already being filled with Craigmoor champagne before our bottoms even reached our seats, and we shared a ‘cheers’, gazing at the remarkable wood-panelled bar, a picture of which would not have looked amiss in a history book on the roaring ‘Great Gatsby’ jazz age. After an enquiry into our dietary requirements (one of our party was gluten-free, which the venue gladly accommodated), our smart, bubbly waitress left us to our champagne and chatter, and we noted that the view to the park beyond really was part of the exuberance of the high tea in itself. Another great point of difference was the variety of types of High Tea one could order, the menus differing seasonally, but also in terms of dietary pandering, and both gluten-free and ‘guilt free’ healthy options are available, the guilt-free option needing two days notice for the chefs to lovingly prepare. We had plumped for the traditional option of course, and soon two separate plate pyramids (one GF) appeared before us, laden with goodies. Tucking into the base savoury layer, we discovered that of course, these items had had to be made fresh just that very day, so soft was the pastry of the signature curry puff, so fresh the filling of an eggplant pinwheel. Divine! 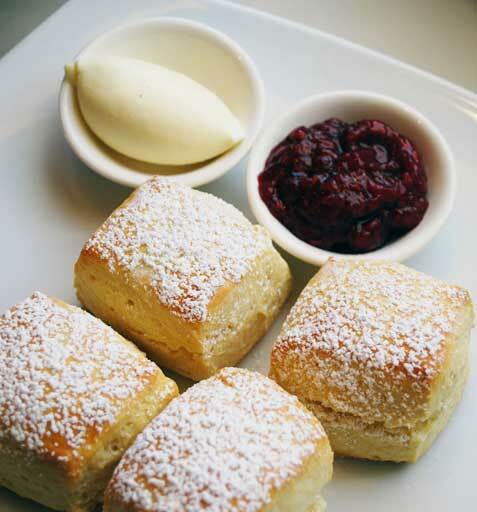 The scones, the freshness of which is always a very telling signifier of how enjoyable the whole high tea experience is, were warm and placed on the highest (closer to the gods) of the cake tiers. Sweet treats were just as heavenly as the other menu items, our favourites being the blueberry cheesecake, a dinky vanilla macaron, and the piece de resistance, the passionfruit coconut verrine, which was served in its very own tiny teacup. There were 8 teas available, ranging from the sweet kiss of the rose with french vanilla to the cheeky tang of a young hyson green, and most classics in between, inclusive of a moreish Italian almond biscotti variety. 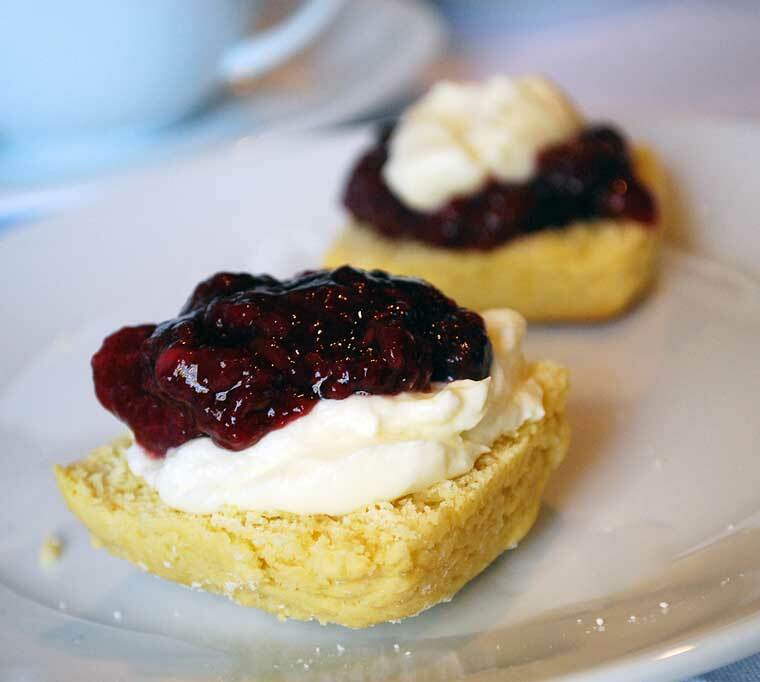 Both the wonderfully unusual and historic setting, and the traditional, yet imaginatively and lovingly prepared menu items of the Sir Stanford’s high tea really sets it apart as one of the very best the city can offer. South London born and bred, Cherry lives in Sydney's stylish Inner West with her two friends and their collie. Inclusive of her (very British!) 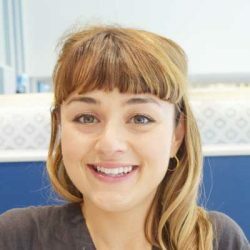 love of High Tea, she works in marketing strategy, writes web content, is a trainee yoga teacher, and loves biking around the city, going on adventures, spending time at the beach, and the odd cheeky cocktail!